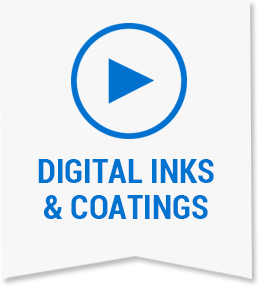 INX Digital is a leading global manufacturer of inkjet inks and coatings as well as a consultant and supplier of integration components for hardware such as print head drive electronics, ink delivery systems, software, and design services. We offer a full palette of digital solutions for OEMs/Private Label, Industrial & Specialty, and Alternative Inks. With ink and component development and manufacturing around the globe, INX Digital redefines “value added”.